Tallinn Old Town is a great place to take a tour. The medieval churches, streets and quirky houses offer tons of discovery and awe-inspiring moments. But even though Tallinn is our favourite city, we suggest you leave the city streets for a while and discover the surprises other parts of Estonia have to offer. 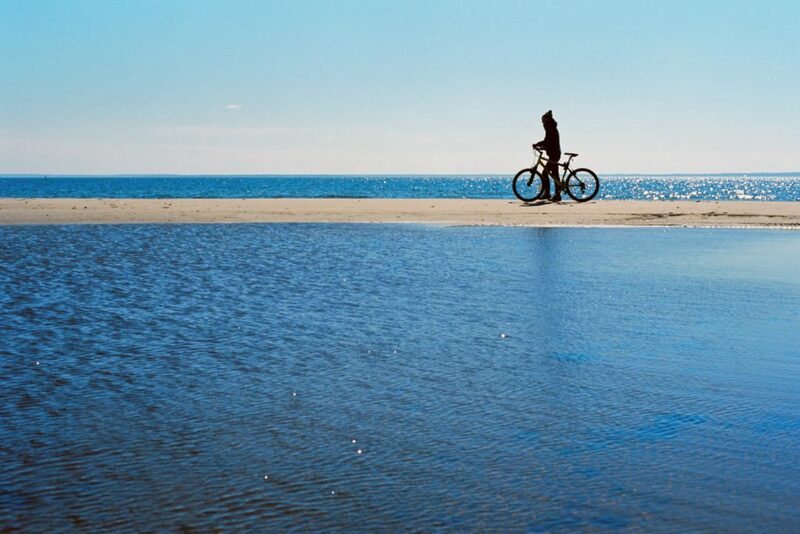 Come and explore Prangli Island’s pure nature and enjoy Kelnase Port events in the evening – spend two days in Estonia in a totally different, undiscovered area. Why is spending two days on Prangli Island an exceptionally good idea? Let me answer this for you with 4 simple yet undoubtedly attractive reasons. Have you seen the video by Estonian Stress Buster (check it out)? Estonia has a mission to lower the stress levels of people who sometimes feel overwhelmed and need to relax. 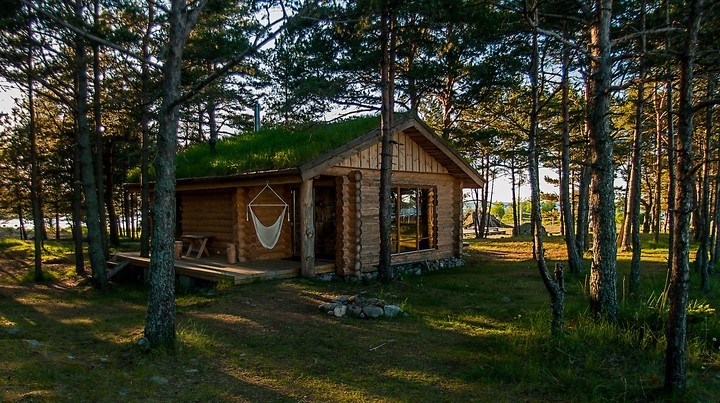 The cure for the stress, which unfortunately affects the majority of us, is pure Estonian nature! Pure Estonian nature only a short ride away from Tallinn. Peaceful, sandy and lonely beaches of Prangli island. 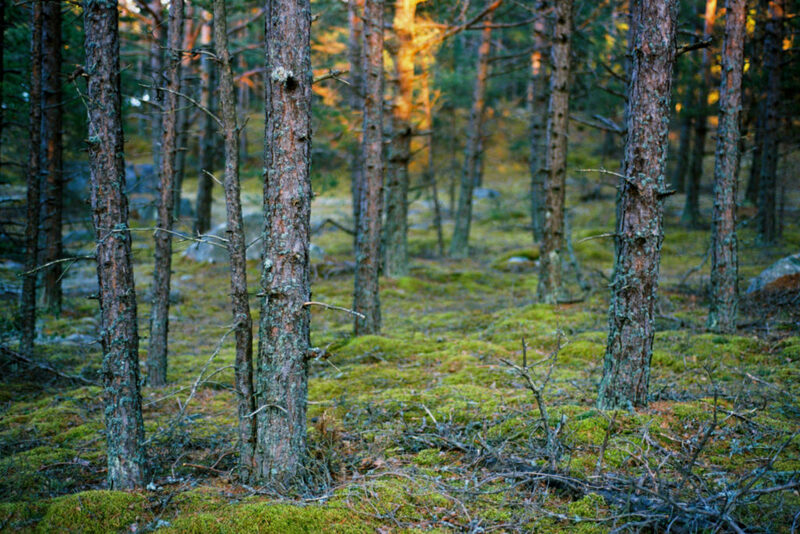 Untouched Estonian nature on the island. Hasso Hirvesoo. Small fishing village streets are fringed with ancient stone fences. 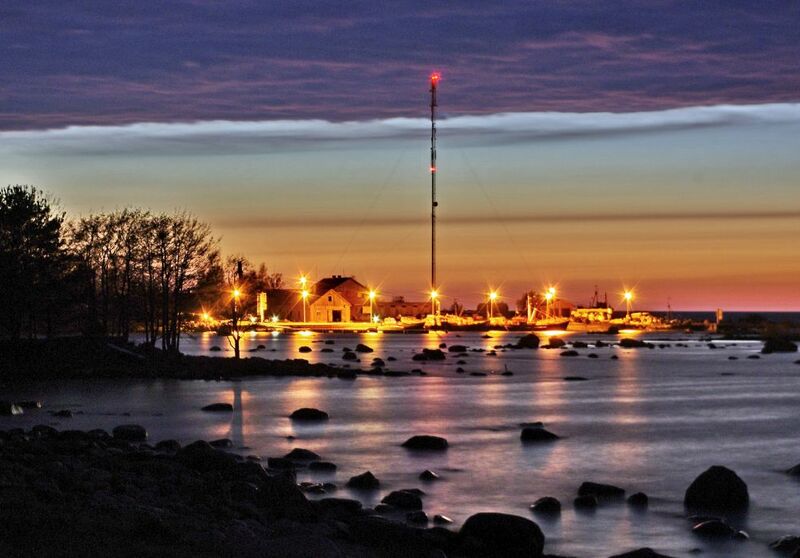 Prangli Island is so close to Tallinn that you won’t even notice that after we pick you up from your hotel, you’re suddenly on the island. On Prangli, our entertaining tour guide will give a thorough tour of the island in an old Soviet style truck or an open-back jeep. By the way, this type of transportation is only allowed on some islands of Estonia, so you won’t find this on the mainland, not to mention in Tallinn Old Town. 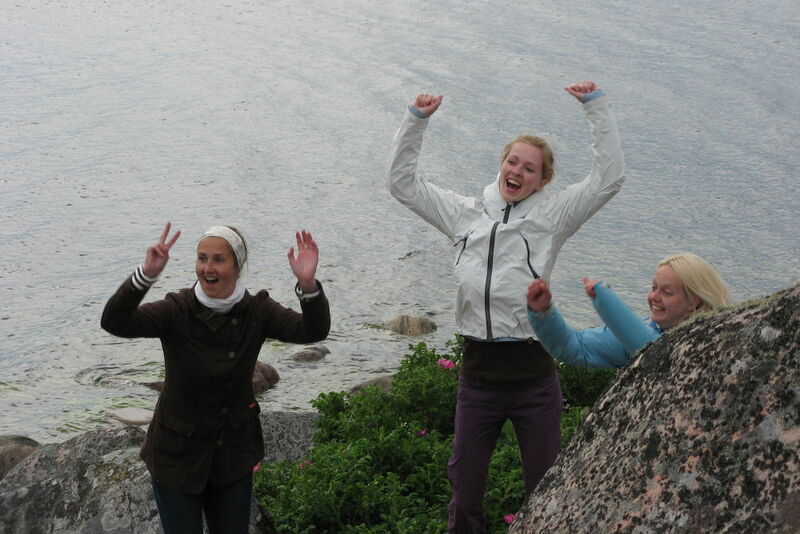 Happy people on a tour. H. Hirvesoo. Relax and enjoy a sauna on Prangli island. H. Hirvesoo. Kelnase port in the evening. 3) Be part of true Estonian culture! There are so many great events in Estonia, but the best ones take place on Prangli island (I might be a bit biased here, but I stay true to my words). There is a whole program of different summer events at Kelnase port – Prangli Island’s main harbour. Lots of well-known local musicians come to Prangli to entertain the locals as well as all the others coming from the mainland. Ivo Linna, Patune Pool, Anne Veski, Onud, Zorbas and more. Never heard of them? Yeah, I thought so. But I assure you, every single Estonian knows these local bands and musicians. On Prangli island, we also celebrate Midsummer Eve, Café’s Day, Fishermen’s Day and the Night of Ancient Bonfires. You therefore have a once in a lifetime opportunity to be part of events that are special even for Estonians, on an Estonian island, in the Kelnase port shed that has tons of history – you’ll hear all about it on the island tour. 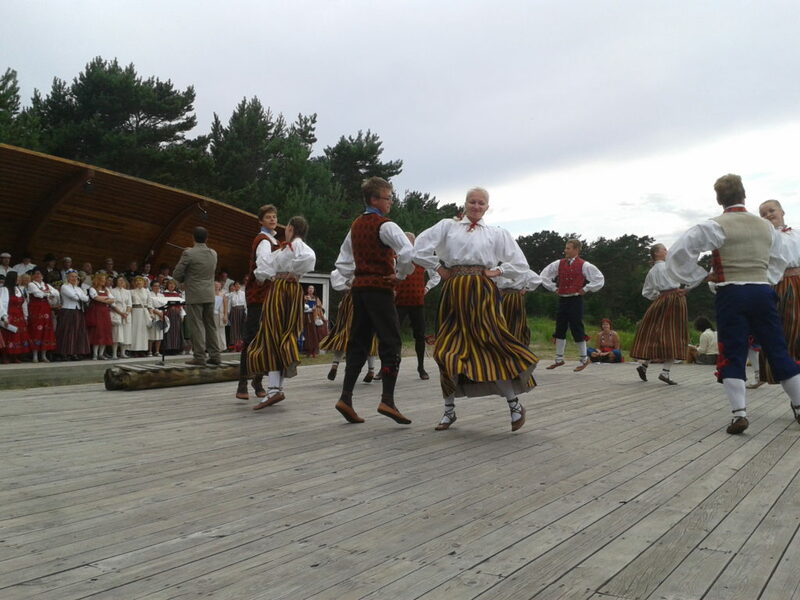 Estonian Folk Traditions on Prangli island. 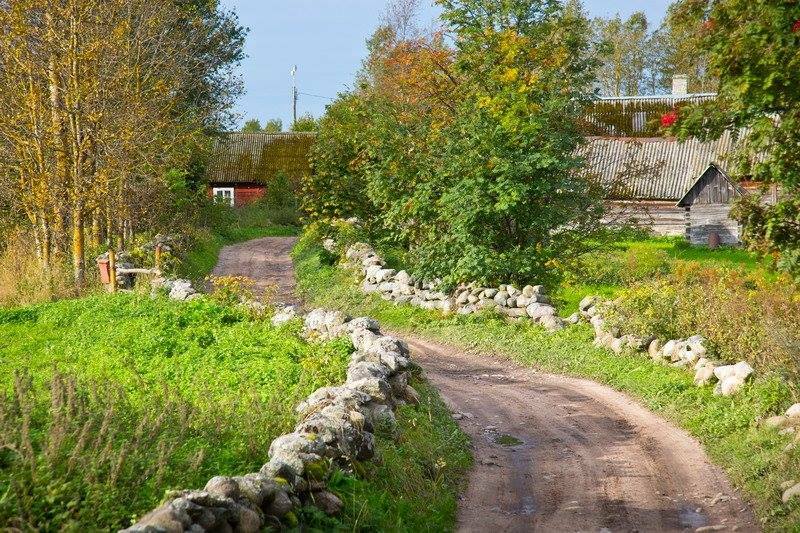 Enjoy Kelnase port events until it’s light outside again (it doesn’t take too long during the short Nordic nights for the Sun to come out again) and go rest at one of the local farm houses that offer accommodation. 4) It’s all organised for you! We, of course, will be at your disposal throughout the whole experience. 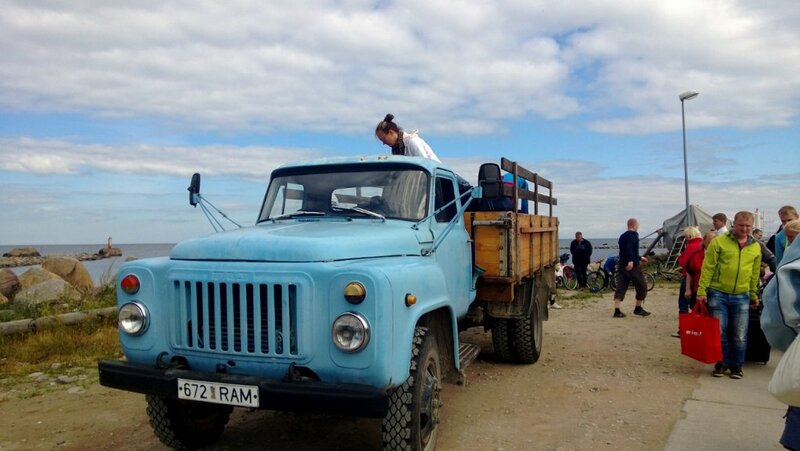 Prangli Travel will take care of the pick-up and drop off in Tallinn, ferry tickets, island tour, lunch and breakfast, tickets to the events at Kelnase Port and accommodation on the island. Just let us know, and our team will do the best to offer you a truly memorable two days in Estonia (or three, or four, it’s really up to you)! Check out the Summer Events, write to us info@pranglireisid.ee and wait for the magic to happen. 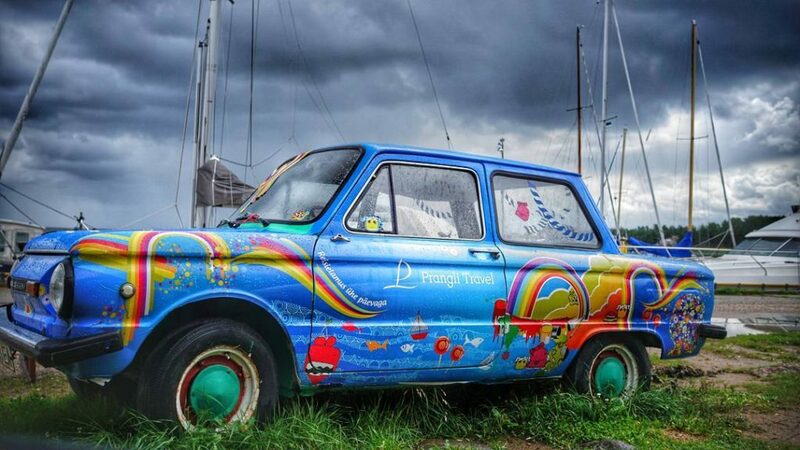 Our awesome hippie car welcoming you at Kelnase port.